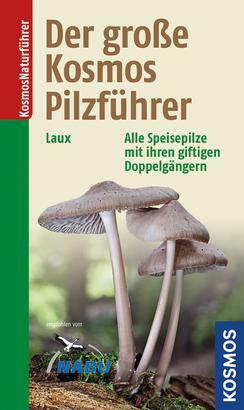 Product information "Der große Kosmos Pilzführer"
With more than 1,200 species and 1,200 photos, The Big Kosmos Guide to Mushrooms is the most comprehensive mushroom identification book. Symbols, colour codes and an easy identification key confidently guide you through the abundance of species. Those interested in mushrooms will find not only edible mushrooms and their poisonous doubles here, but also strange and unusual types of mushrooms. 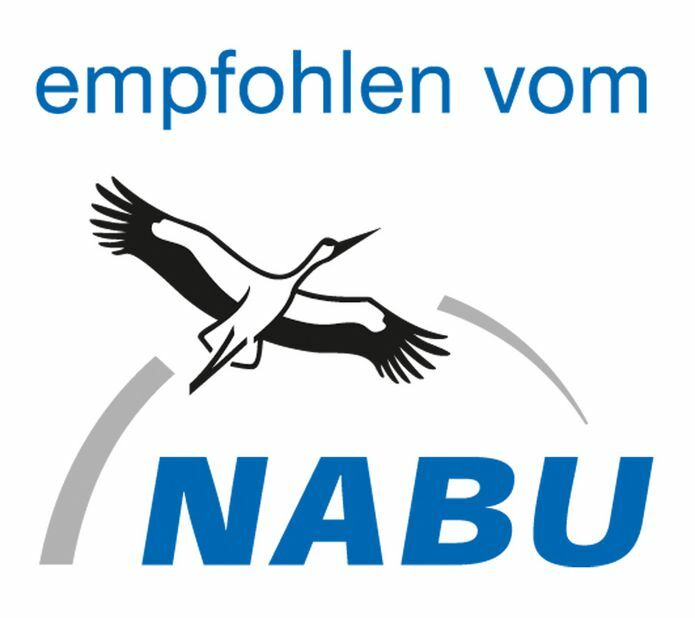 Hans E. Laux is a mushroom expert and a consultant for the German Mycological Society. The photos in this book are by him. He has published other successful mushroom guides with Kosmos.